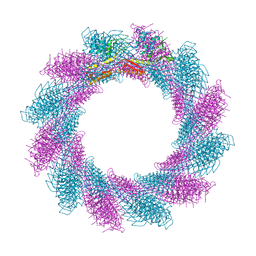 Authors: Walker, J.R., Yermekbayeva, L., Seitova, A., Kania, J., Bountra, C., Weigelt, J., Arrowsmith, C.H., Edwards, A.M., Bochkarev, A., Dhe-Paganon, S.
Cite: PHF13 is a molecular reader and transcriptional co-regulator of H3K4me2/3. 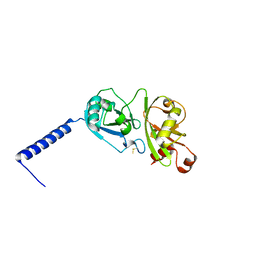 Cite: Structural and histone binding ability characterizations of human PWWP domains. 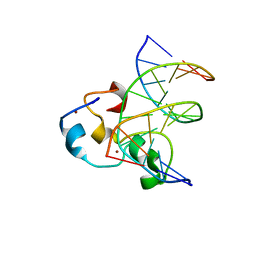 Cite: Fold of the conserved DTC domain in Deltex proteins. 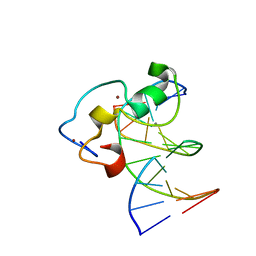 Cite: Crystal Structure of TDRD3 and Methyl-Arginine Binding Characterization of TDRD3, SMN and SPF30. 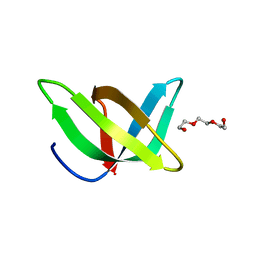 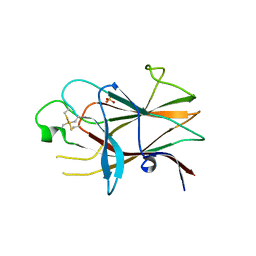 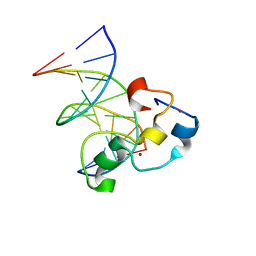 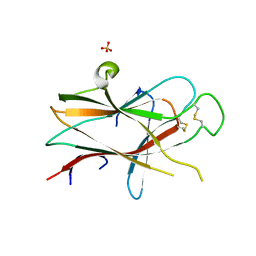 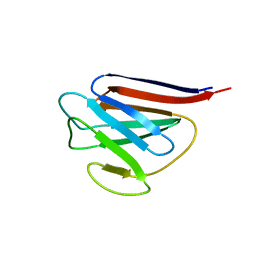 Cite: The structural basis for selective binding of non-methylated CpG islands by the CFP1 CXXC domain. 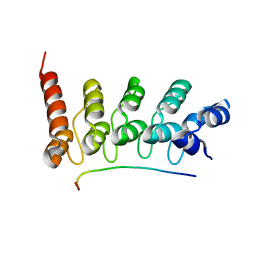 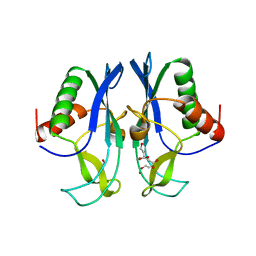 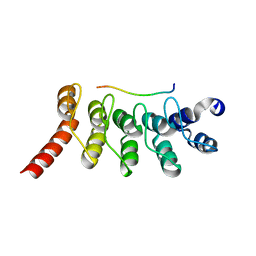 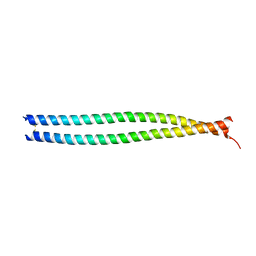 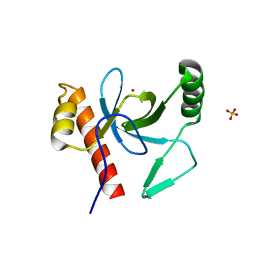 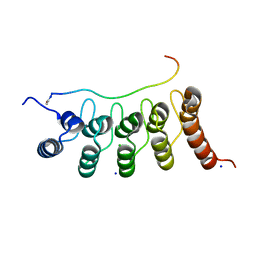 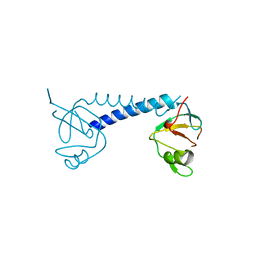 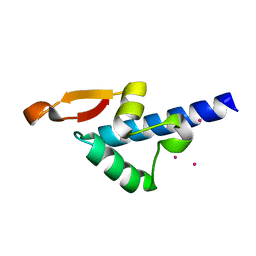 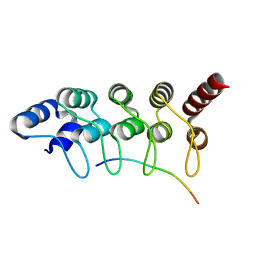 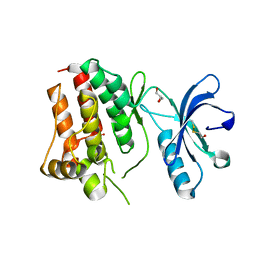 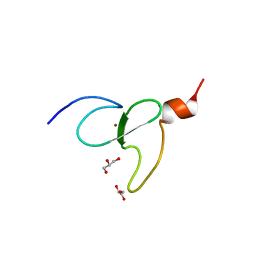 Cite: Crystal structures of the coil 2B fragment and the globular tail domain of human lamin B1. 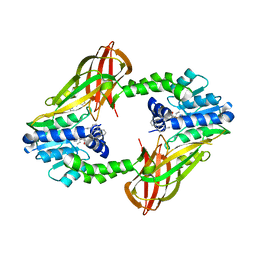 Cite: Sequence-Specific Recognition of a PxLPxI/L Motif by an Ankyrin Repeat Tumbler Lock.